Only 13 Windows 10 Mobile handsets will get Creators Update - AndroGuider | One Stop For The Techy You! Microsoft will roll out Windows 10 Mobile Creators update starting April 25, and if a new report is to believed, the list of devices eligible to receive the update is disheartening. According to a report from ZDNet, only 13 handsets will be eligible to get Windows 10 Creators update. This is not surprising because, not every Lumia phones got Windows 10 Mobile update last year, but it will still disappoint Windows 10 Mobile users who were expecting the update. Interestingly out of 13 devices expected to get Windows 10 Mobile Creators update, only six of them are Lumia handset, that include the newly released ones. Sadly, popular Lumia phones like Lumia 930 and Lumia 1520 have been omitted. Microsoft is yet to officially reveal the list of devices to get the update, but it said ZDNet that not all devices will be updated to Windows 10 Creators Update. 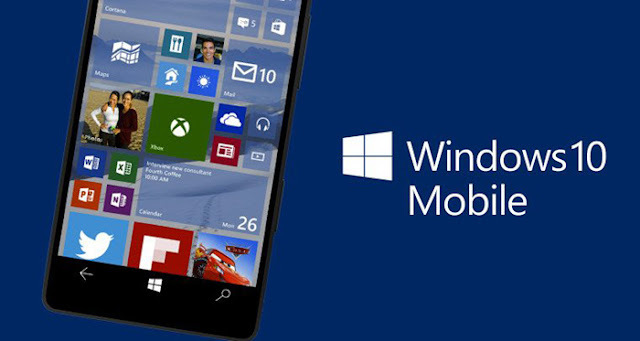 It issued the following statement "Beginning this month, Microsoft will release the Creators Update for Windows 10 customers including those using Windows 10 Mobile. As has been the case with pervious Windows updates, a device may not be able to receive the Creators Update if the device hardware is incompatible, lacking current drivers, or otherwise outside of the Original Equipment Manufacturer's ('OEM') support period. These devices will continue to receive security and servicing fixes according to our OS support policy. The full list of supported devices will be posted on the Product Lifecycle page soon."